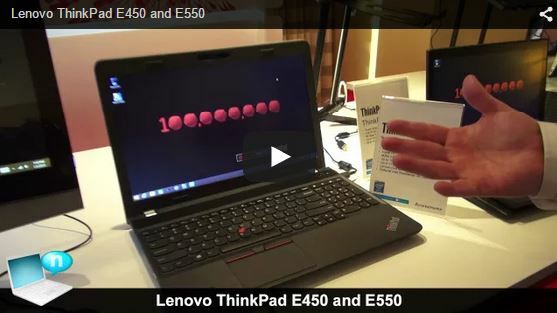 The Lenovo ThinkPad E550/E450 are one step down the ThinkPad hierarchy. 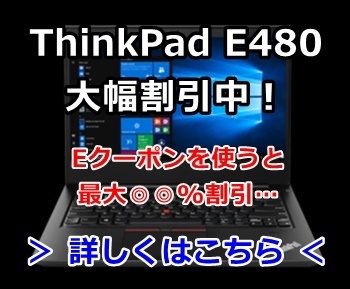 They are also not Ultrabooks, but they do have optional discrete GPUs – R7 M260 2GB for the E450 and R7 M265 2GB for the E550. Both support up to the Core i7-5500U, with two SO-DIMM slots allowing up to 16GB RAM. Storage from the factory consists of pure HDD solutions, unfortunately. 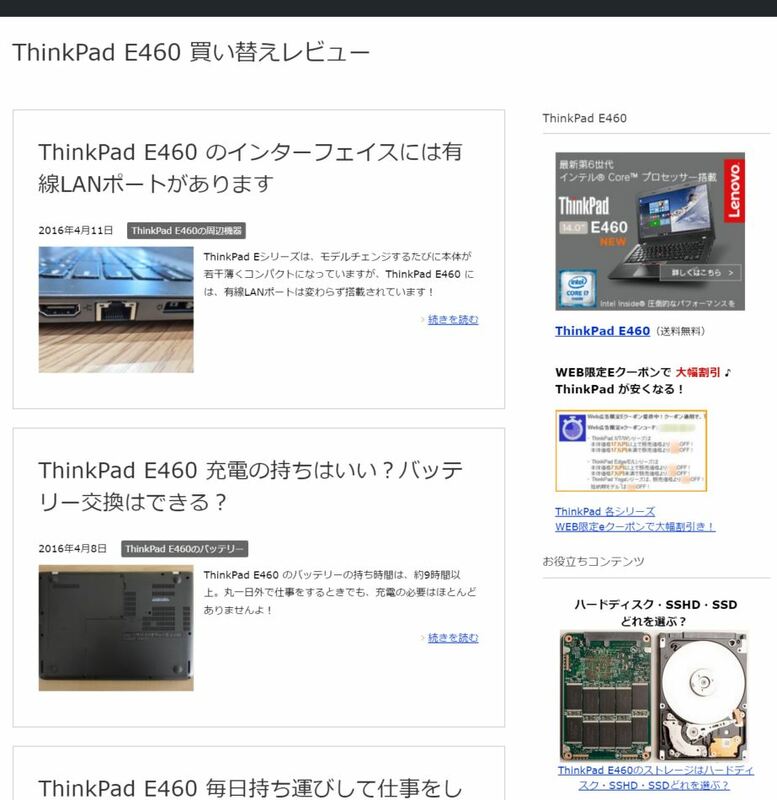 The E550 is available with either a 15.6” 1366x768 or 1080p LCD, while the E450 comes with a 14” 1366x768 or 1080p LCD. They have 720p webcams, but the E550 has an optional 3D camera.